Time Scanners, the new documentary series on PBS, shows University of Arkansas laser-scanning experts doing what they do best, using their advanced remote sensing technology to collect and analyze billions of measurements to form what is known as a point cloud, which provided a 3-D perspective of some of the world’s most iconic structures. This evening, St. Paul’s Cathedral in London is the focus of the scanning team in the university’s Center for Advanced Spatial Technologies. 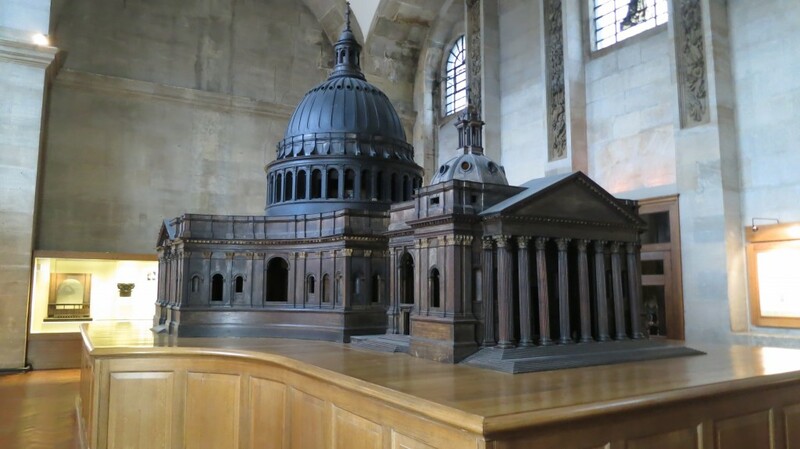 Sir Christopher Wren designed St. Paul’s in the 1670s, and his third design is embodied in the “Great Model” of 1673. The model, made of oak and plaster, is more than 13 feet tall and 21 feet long. Adam Barnes, a researcher in CAST, scanned both the exterior and interior of the model — which had never been done before. The model now sits in the cathedral’s Trophy Room. Meanwhile, Adam snapped a photo of the notes he took while scanning the Great Model, which show the scan locations and a sketch of the model. St. Paul’s is nearly 300 years old. 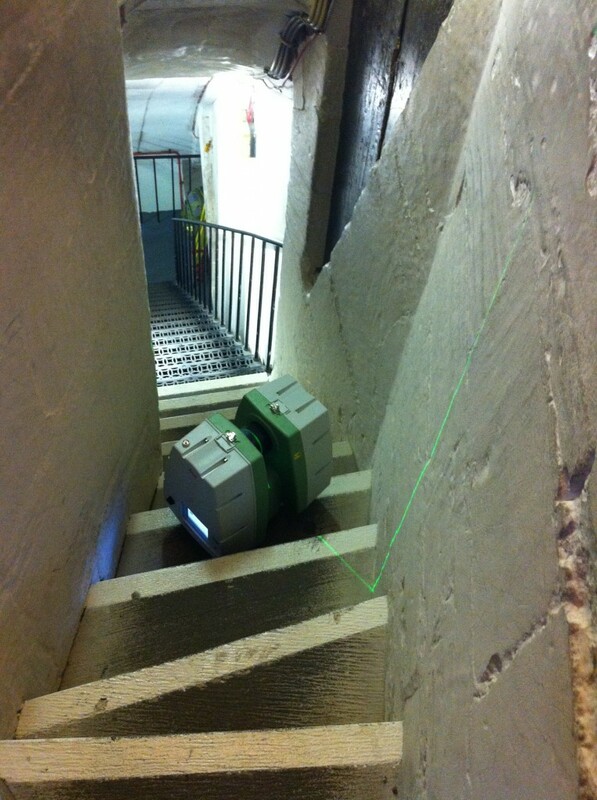 Several of the CAST researchers scanned the massive church, and some of the spots were a tight squeeze, as shown by the scanner on a narrow staircase near the top of the cathedral — 260 feet above the main floor. What will the scans reveal about Wren’s masterpiece? Tune in tonight to find out. PreviousWarm Isn’t Hot. It’s Cool.